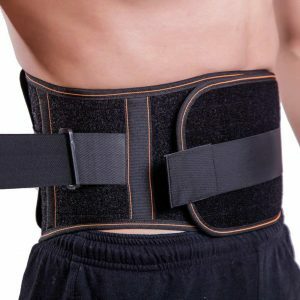 Back pain belt with unique pulley mechanism for adjusting to the exact position and pressure you need. 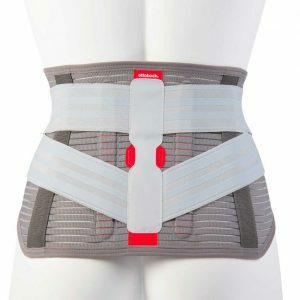 Designed to allow natural movement while providing comfortable support. 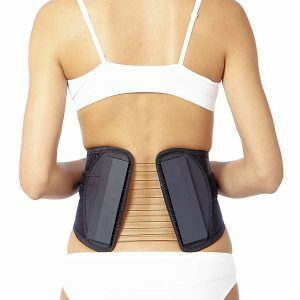 This Is Perhaps The Finest Quality And Value From A Back Brace For Those With Strong Bracing Demands, Yet Need A Sleek And Comfortable Style. 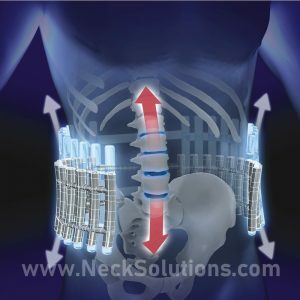 The 6 To 1 Pull Ratio Variable Securing System Adjusts In Seconds, Offering Unsurpassed Compression And Support. 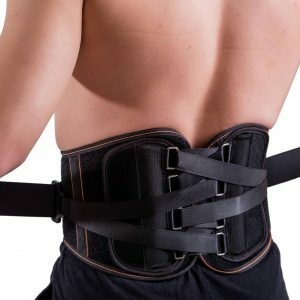 The Original Technology That Started A Revolution In Back Belts. There Are Many Copies, But This Is The Original. 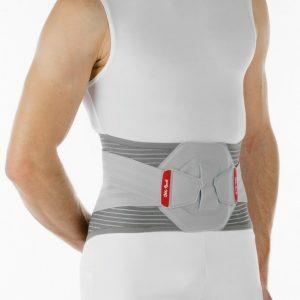 Very High Quality Elastic Back Brace Available In Regular And Tapered Fit. 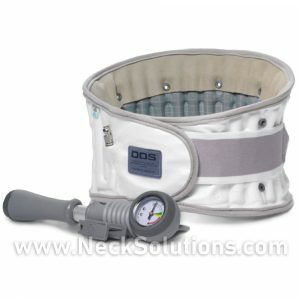 Includes Free Massage Insert To Promote Blood Circulation & Muscle Function – While Quantities Last! 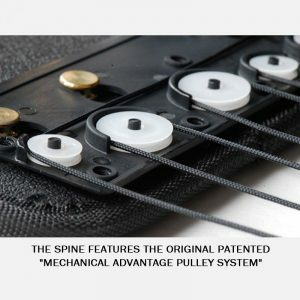 Single Unit Ships Free To U.S.